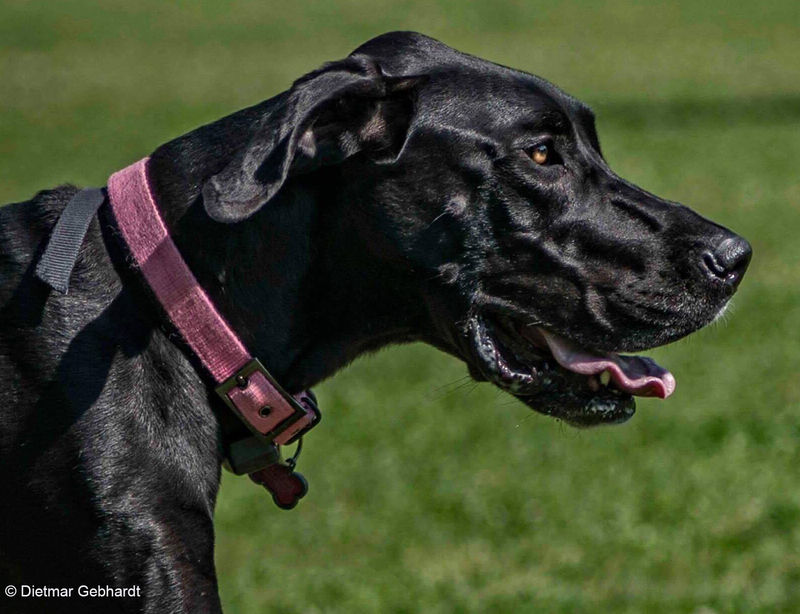 This memorial site is dedicated to Athena, a beautiful two-year-old Great Dane who spent her last day with her family at the Dog Park’s opening on September 17th, 2017. Amongst the first to enter the park; she graced our opening event with her gentle disposition and elegance. Sadly, that night she passed away from bloat. Athena is sorely missed by her family, but her memory lives on at Athena’s Memorial Wall. The focal point of the site is a 15-foot-long stone wall called “Athena’s Memorial Wall” where plaques are installed to memorialize not only Athena but the cherished pets of the citizens of North Grenville. In addition to Athena’s Memorial Wall, there is a second memorial wall and two benches all created from a Scottish drystone blend. The memorial walls will afford the opportunity for patrons to place a plaque to remember beloved pets and compliment the memorial benches and trees also featured in the park. The Park would like to thank Algonquin College, Perth Campus instructor Darrin MacDonald and his students from the Masonry Program for their skill and efforts in building this memorial site as well as Scott from Grenville Aggregates for the gravel used for the foundation and Ingrid Kostron for the site’s design. 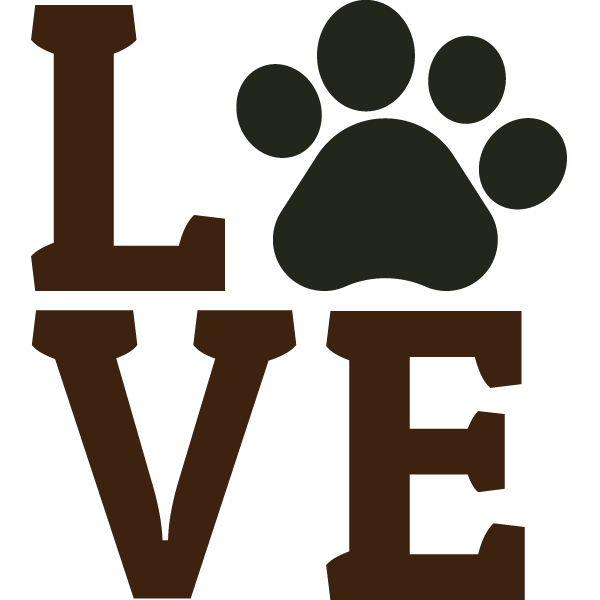 You can order a plaque to remember your pet or pets now. Produced by the Alloy Foundry in Merrickville; these plaques are handcrafted in bronze and are a beautiful way to create a lasting memory.